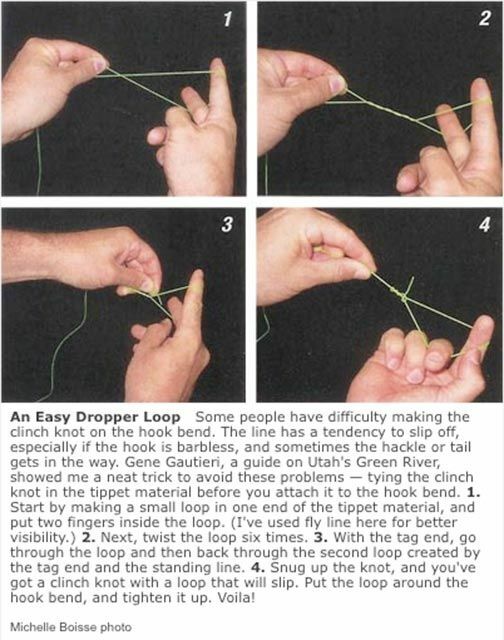 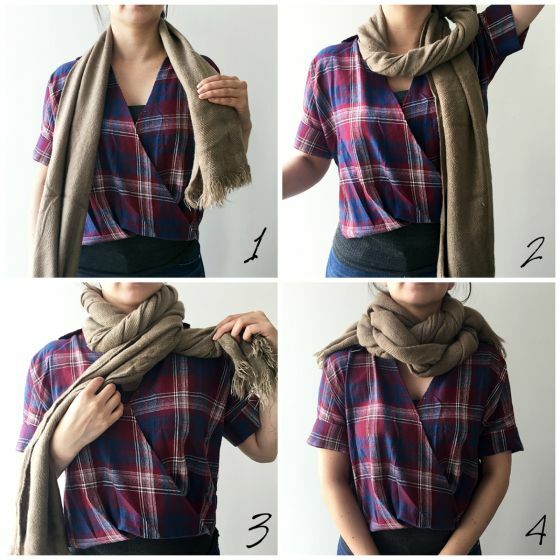 How to tie a scarf multiple ways…. 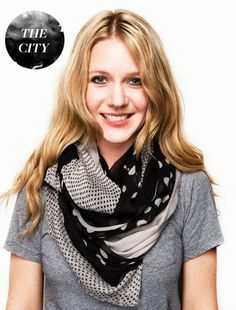 How to tie a scarf multiple ways. 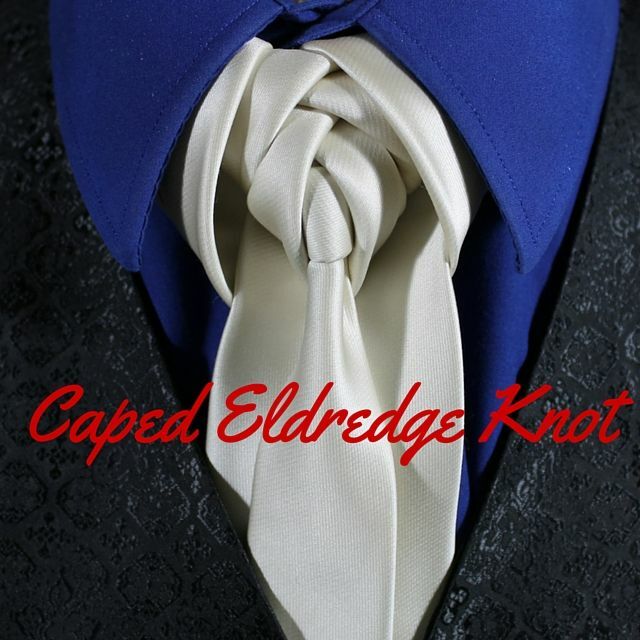 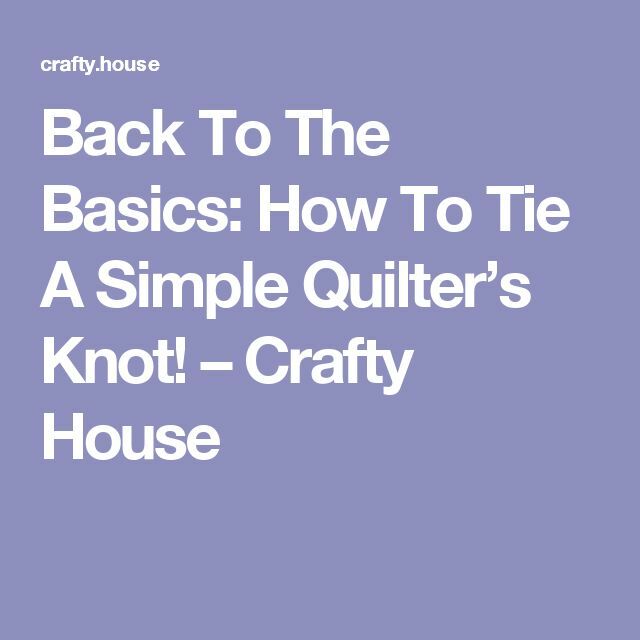 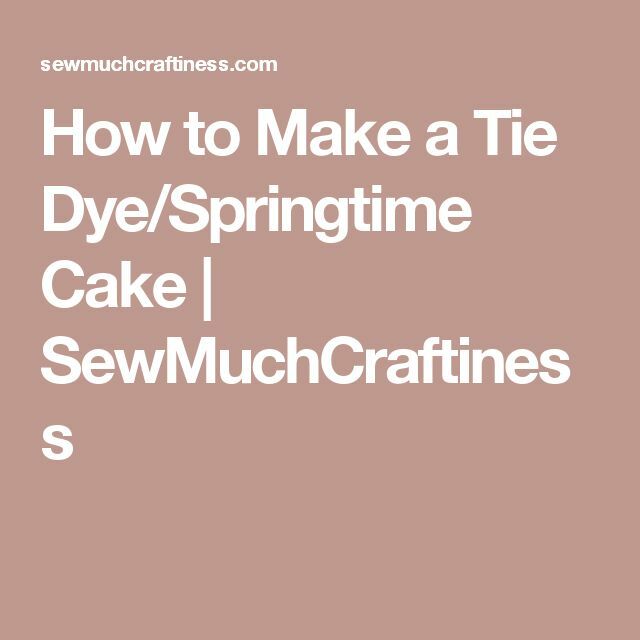 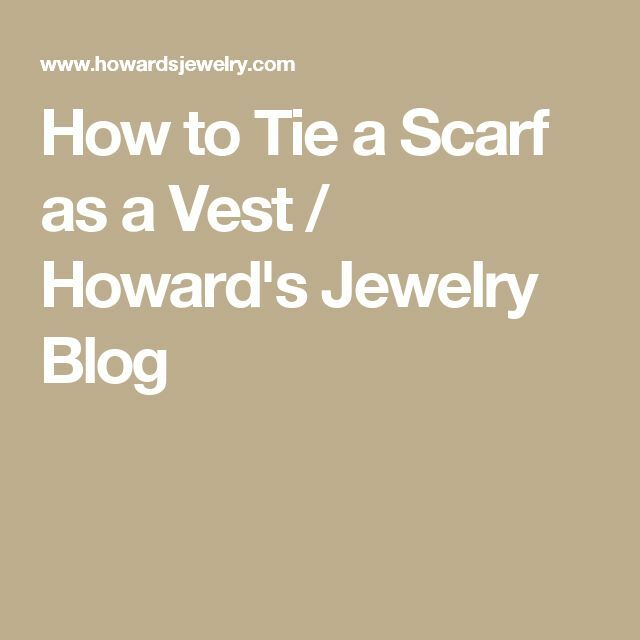 Author florinPosted on September 22, 2016 Categories UncategorizedTags how to tie a tieLeave a comment on How to tie a scarf multiple ways….